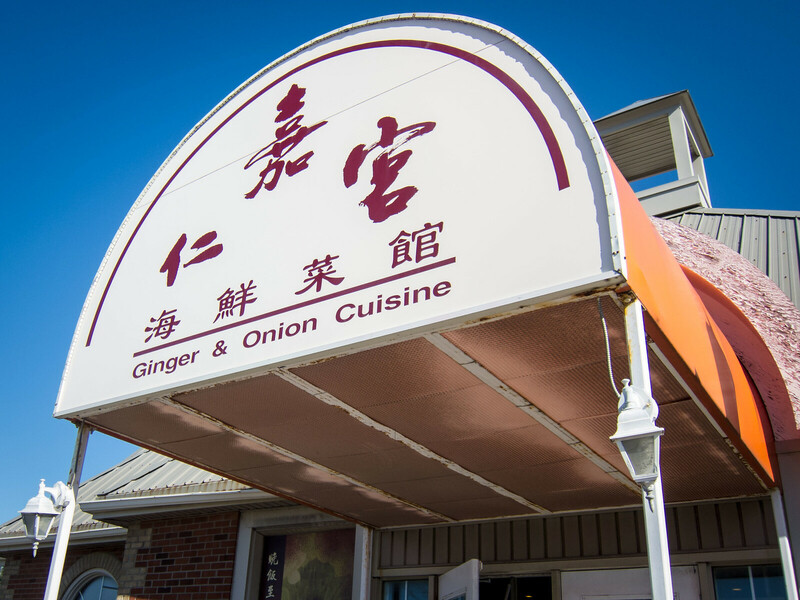 Ginger and Onion Cuisine is a Chinese restaurant located next to Pacific Mall in Markham. 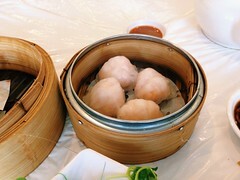 They offer push cart style dim sum during lunch and there is usually a wait for tables on the weekend. 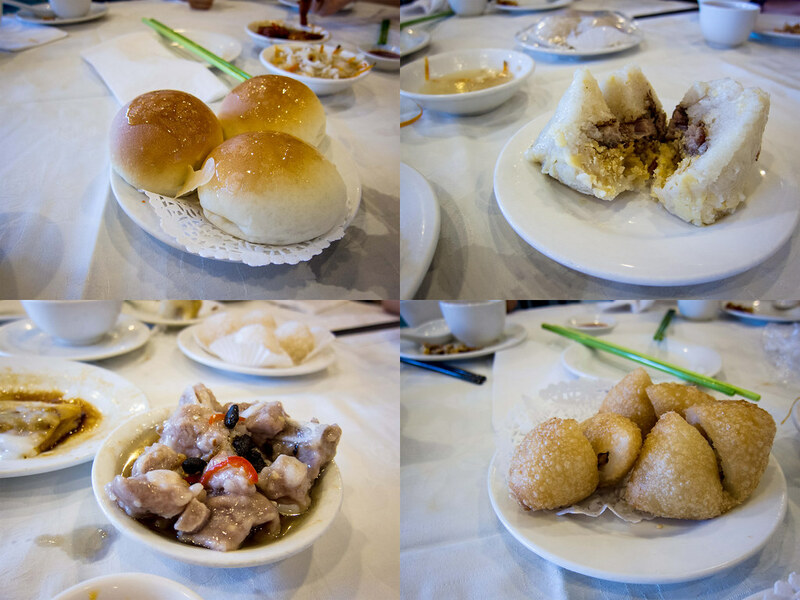 Atmosphere: Saturday at 10am is pretty close to peak for dim sum and the restaurant was bustling. We didn’t have to wait for a table, but those arriving after us did. Parking this close to Pacific Mall always gives me anxiety, so I would recommend visiting early to beat the crowd. Ginger and Onion catered to families and large groups with many round tables and multiple private dining sections. The decor was outdated, but comfortable and a little kitschy with golden dragons. 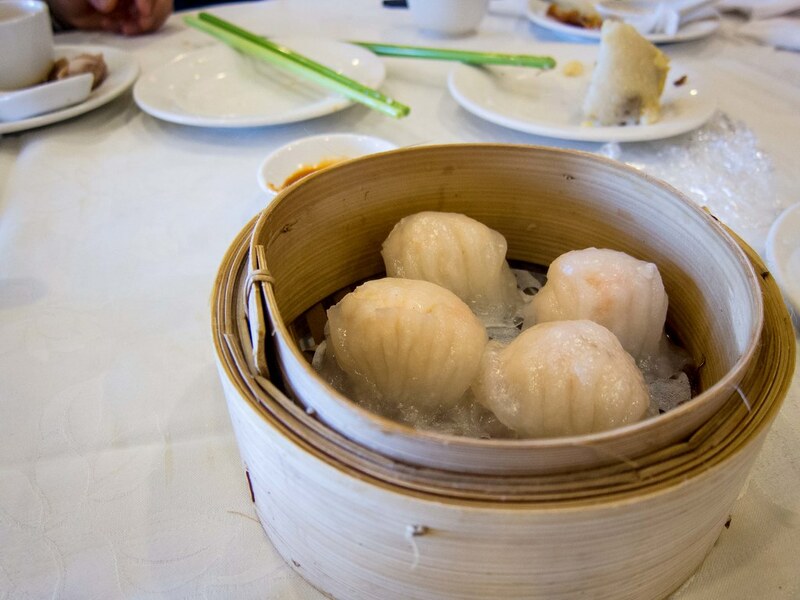 Service: With push cart style dim sum, I find service is always hit or miss. Either the carts are efficient, a good variety and multi-lingual or they get stuck in between tables, run out of food before it reaches your table and the same cart with spring rolls laps your table 5 times. At Ginger and Onion, it was a bit of both. Space between tables were tight and we witnessed a few traffic jams. The ladies were nice enough to leave their stuck carts and serve tables nearby. 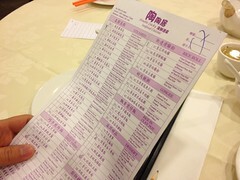 The dishes were only called out in Cantonese. To no fault of the restaurant, I found diners were very proactive (aggressive). People would look into steamers themselves and run up to carts as they exited the kitchen. For the popular dishes, it was a battle. Food: Of the 12 dishes we ordered (11 pictured), 5 were above par, 5 were on par, only 1 below par and 1 dish that isn’t my favourite anywhere. 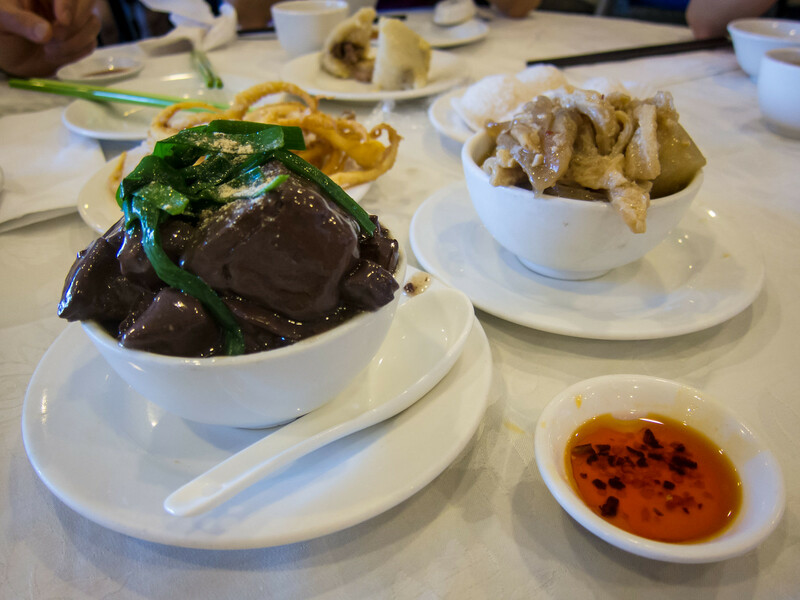 My two favourite dishes of the meal were the braised chicken feet and dessert, two giant ma tuan. 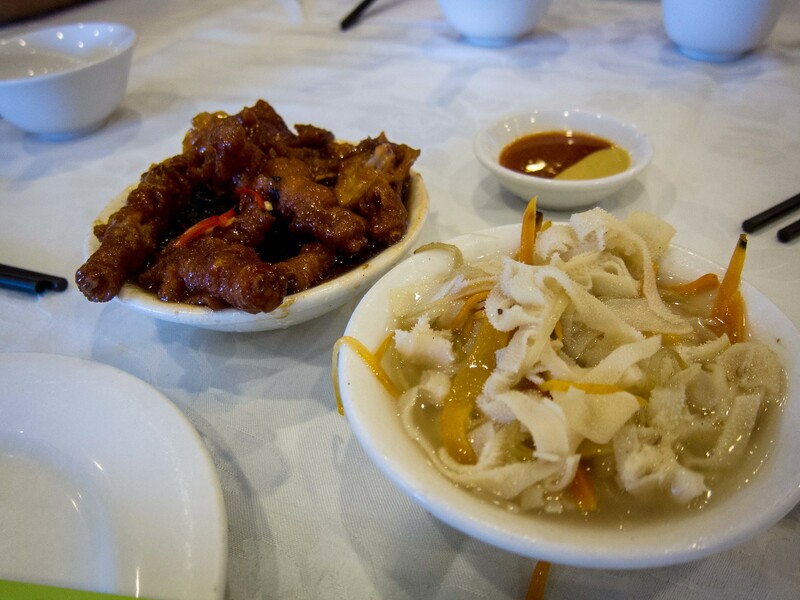 The chicken feet were steamed until tender and the seasoned skin fell off the bone. Flavours were rich and deep. 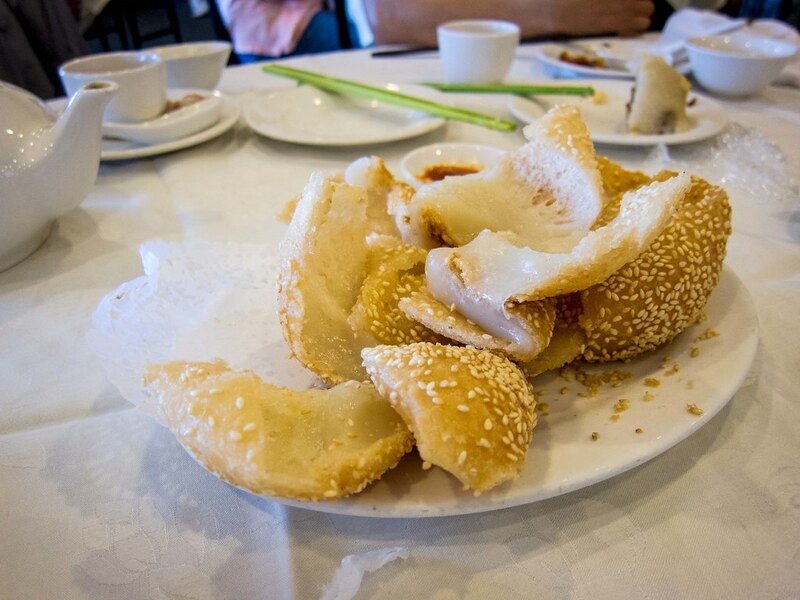 As for the ma tuan, a hollow mochi ball, deep fried and rolled in sesame seeds, I ate the lion’s share and could have easily finished the plate myself. This was a dish we chased the cart for. Even better, we had a saucer of sugar from another dish and I dipped the hot pieces of mochi into the sugar. It was brilliant. 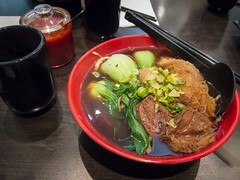 I also enjoyed the blood soup, savoury but not too strong with a tofu-like texture, the water dumplings, another dish made using glutinous rice flour and the sweet bbq pork buns. Clearly, my sweet tooth was overactive that day. 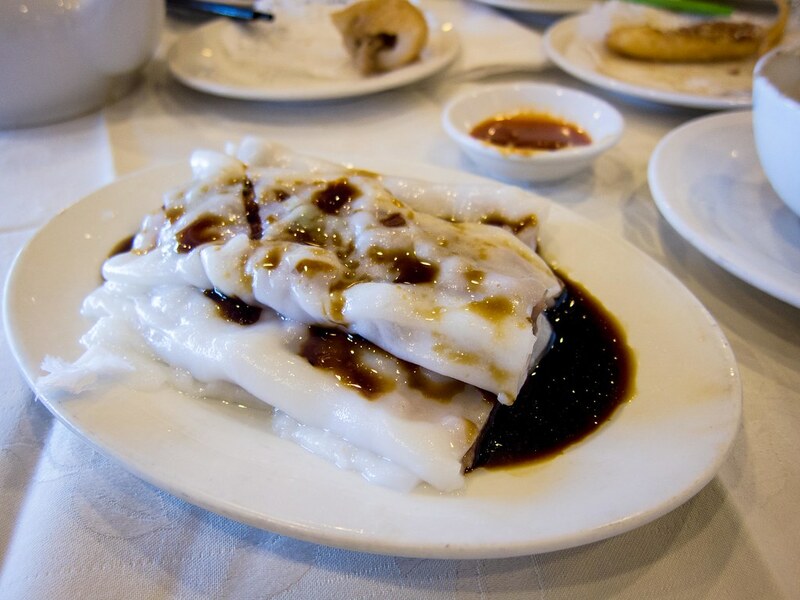 Whenever I go to dim sum, I end up ordering the same dishes. Ginger and Onion served up my standard order on par with other dim sum restaurants in Markham. I will happily continue to re-order these dishes. Personally, I’m not a huge fan of beef offal and wouldn’t order the dish myself. 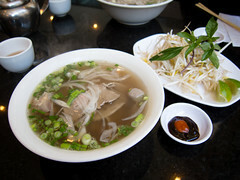 However, the fiance’s family likes this dish and they enjoyed the bowl at Ginger and Onion. The only dish I was truly disappointed with was the Zongzi, especially as the presentation was so promising. 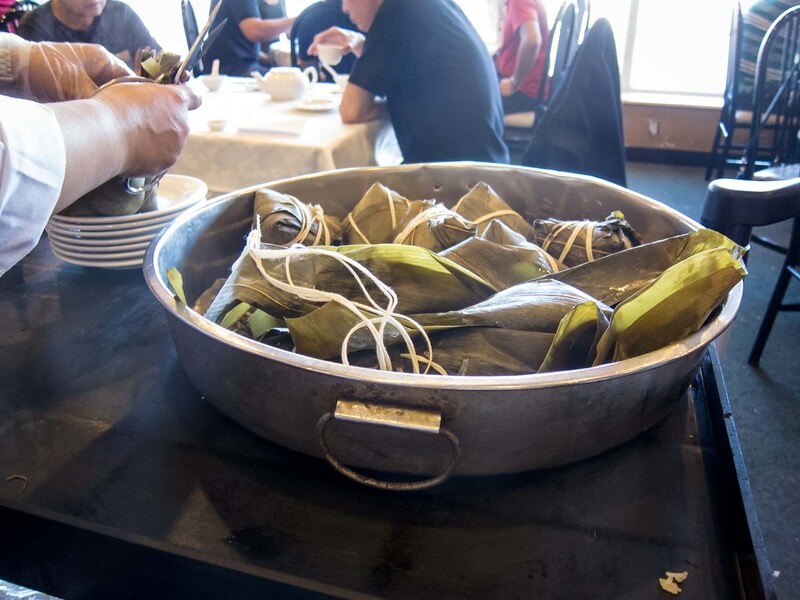 A cart rolled by with a large tray of steaming Zongzi and the cart lady unwrapped them for you once you ordered. Sadly, the sticky rice balls weren’t flavourful and was short on filling.